Description: Location and Value on this large 60x136 lot with southern exposed backyard in a quiet and friendly neighbourhood. Main floor features 3 bdrms, large living rm w/wood burning fireplace, dining rm, bright kitchen with lots of natural light & separate washer/dryer. Downstairs is a large 2 bdrm LEGAL suite with its own laundry, front & back entrance, large living rm & kitchen. Closed off from the upstairs, this is a fantastic rental suite with tenants paying 1/2 of all utilities. Renos & updates include new roof in 2013, kitchen, new windows, extra insulation in attic, carpet and newer hot water tank. 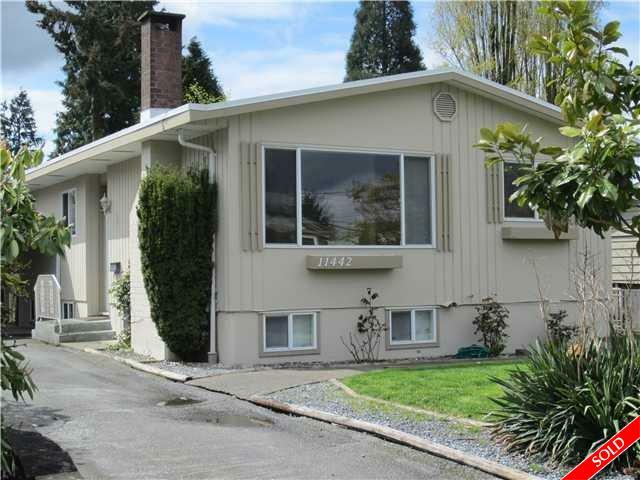 Close to schools and mins to Scott Rd skytrain station. Live comfortably with great future potential on this large lot.